In the most complex US port, the USCG just completed a Ports and Waterways Safety Assessment study. 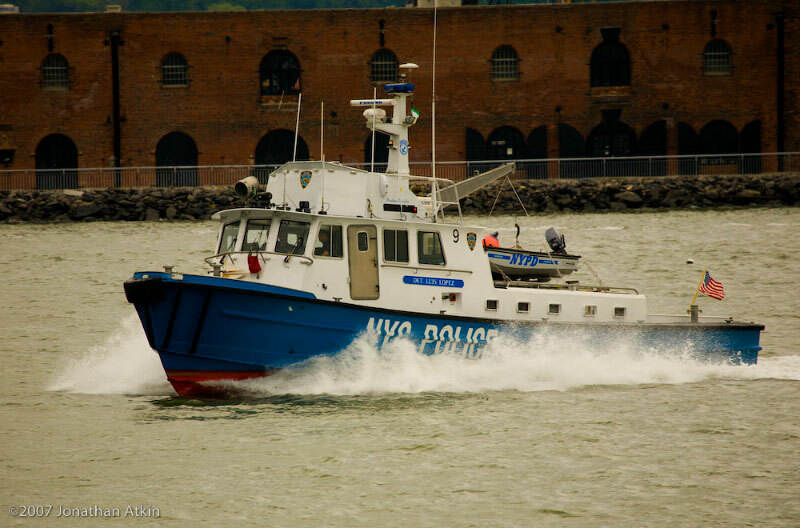 It emphasized local knowledge is vital to mitigate risk in all NY Harbor operations. All individuals working in the port, professional mariners, boaters as well as photographers, without personal local knowledge represent increased risk to the port. -- the Captain of the Port and other USCG NY Sector officials. -- NYPD Aviation inspectors, NYPD Marine officers and Sandy Hook Pilots. -- alternative photo platforms in case of weather or mechanical difficulties. Mitigating risk through robust redundancy and personal relationships is our goal for the client. Jonathan Atkin believes it is the client's goal also.